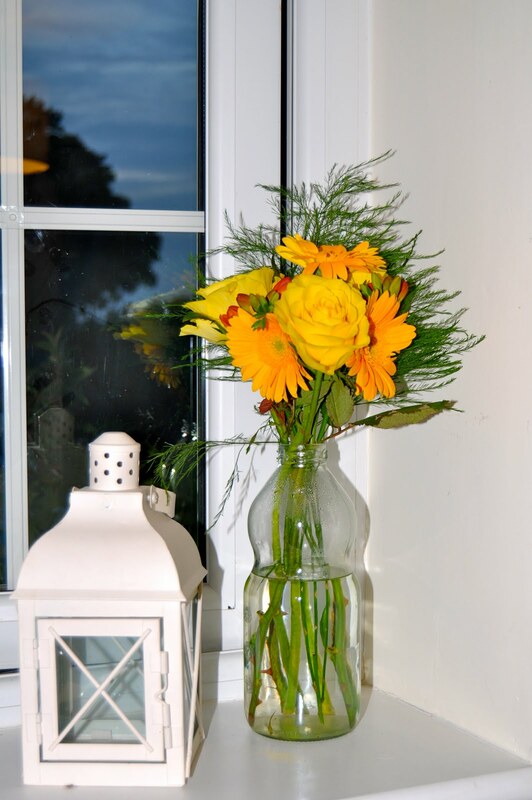 My husband came home with three bunches of flowers for me yesterday, as I searched around my home for places to put them and items to display them in, I thought hey I must check this out on Flickr. Flickr has become a massive inspiration for me for everything from, fashion, interior design to where to go on holiday and now how to arrange your flowers. 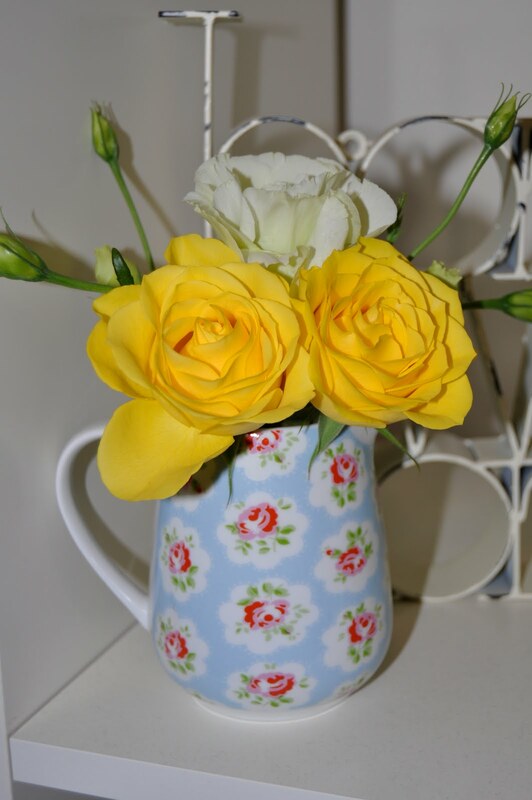 These were some of my favourites, I have never though of putting flowers in a tin. 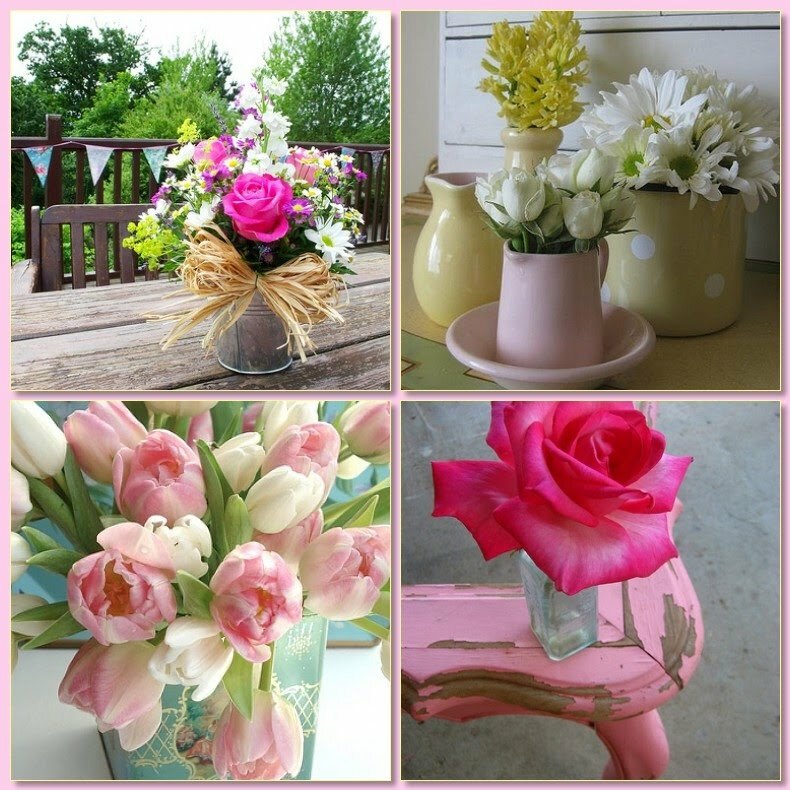 So I wonder how do you arrange yours and what do you use as a vase, I am up for some inspiration. Here are the Flowers my hubby treated me too.